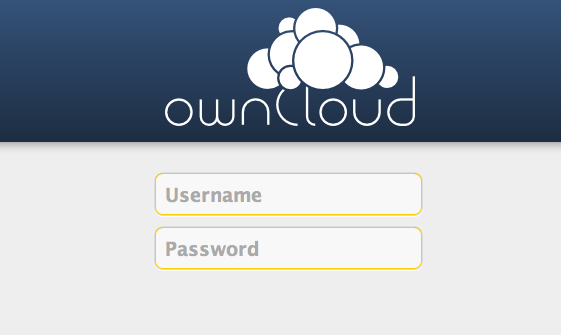 Installing ownCloud on Free Heroku Cloud account is possible as basically ownCloud is PHP based application. Added advantage is that, you can use the SSL too. One must read guide is OwnCloud Tutorial, although that articles title reads that is for Rackspace Cloud Sites, it is basically helpful for all ownCloud users including those who are installing owncloud on Free Heroku Cloud using our method. Method for installing owncloud on Free Heroku Cloud is exactly the same as in we have written before with a step by step video guide. There are some differences between installing that WordPress and this ownCloud. Those thing we are describing here. Basically for Heroku, you will need MySQL database, instead of PostgreSQL like we used in the WordPress installation. There are lot of Addons are available as we shown before, you will be using ClearDB MySQL Database instead of PostgreSQL. Second thing is, we installed WordPress without any real webroot and without certain PHP functions. You have to create the perfect setup in the way we demonstrated before. This is very much important point. After unzipping you have to basically install it in the way we mentioned for the guide for Rackspace for the web installation part. So, basically you got everything fully free of cost. If you have domain or subdomain of your own which you want to use instead of Heroku’s one, you have to configure that part separately. This Article Has Been Shared 4449 Times! Installing Gitlab for Code Hosting on Cloud Server can reduce the cost of maintenance. Here the practical technical points and requirements are discussed. Cite this article as: Abhishek Ghosh, "Installing ownCloud on Free Heroku Cloud," in The Customize Windows, January 26, 2013, April 26, 2019, https://thecustomizewindows.com/2013/01/installing-owncloud-on-free-heroku-cloud/.